This connector will be filled with lots of exciting activities that will help stimulate the children's learning. Children will be learning about superheroes; what makes superheroes super and how the children themselves can be super too. Children will be asked questions such as 'what makes a superhero?' and will have opportunities to create their own superhero. 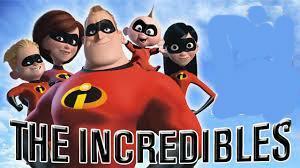 In writing about their favourite superheros, children will be taught how to plan revise and evaluate their writing. They will develop their spelling, grammar and punctuation. We will be reading superhero texts such as Elliot Jones Midnight Superhero and Super Sue. In maths we will be counting in 2s, 5s and 10s. We will be looking at place value of 2 and 3 digit numbers. The children will also be looking at properties of 2D and 3D shapes. 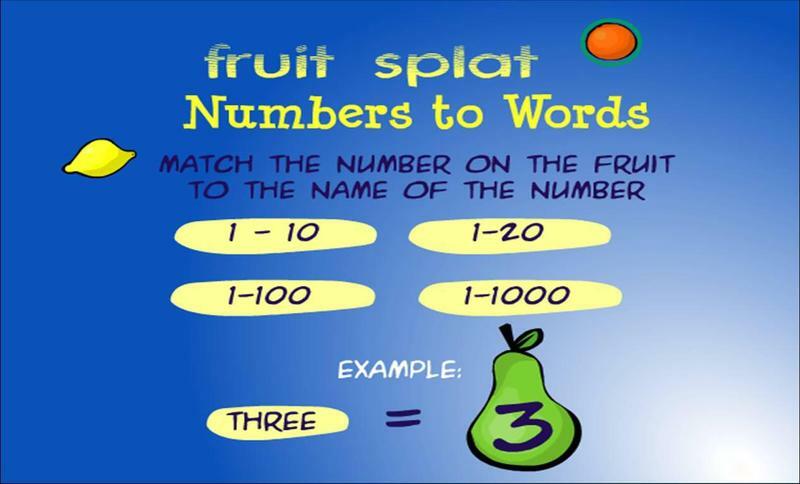 Play fruit splat and match numbers to words. 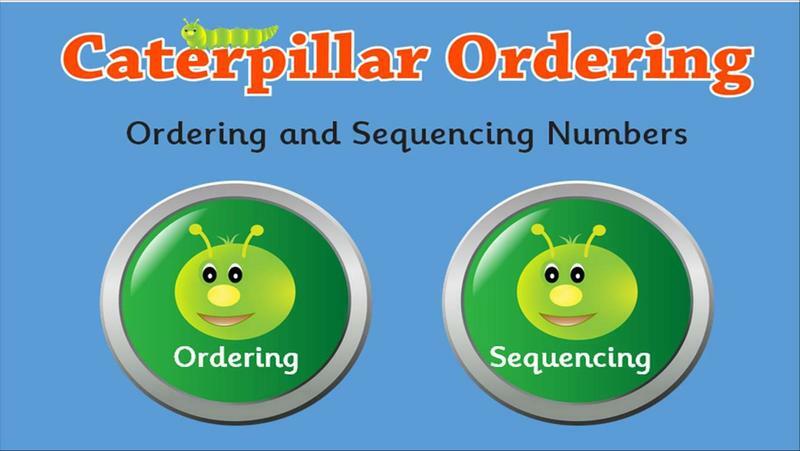 Practice ordering and sequencing numbers. Towards the end of the term the children will celebrate their successes by having a Superhero picnic that will include 'Superhero food' created during D&T. Library books and reading books are changed weekly. Please make sure your child has their book as they enjoy choosing new books. If anything has happened to their book, just let me know.What is most important is that your child has a book to read. Please either send me a note or catch me at the end of the day. Please make it a habit to read with your child and to ask them open-ended questions such as 'why do you think...?' so that your child can really elaborate on their answer and you can also see how much your child has understood the text. This term our PE is on Mondays and Thursdays, please ensure that your child has a full PE kit, so that your child can participate. Homework will go out on a Fridays and we will expect it to be in by Wednesday. Homework will include a maths sheet as well as a literacy based activity. Looking forward to an action packed, fun term in 2H!